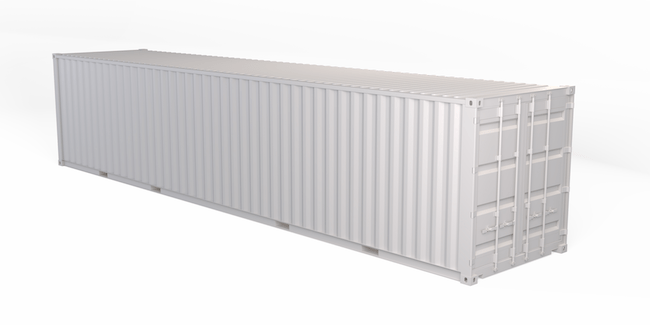 The 8 ft by 40 ft single door storage container is one of the longest storage container models. 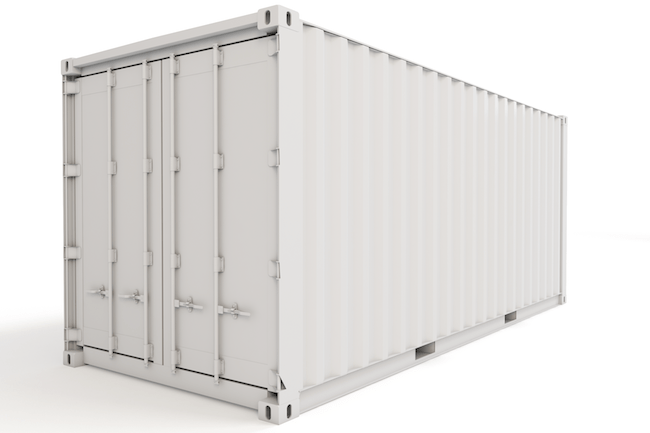 With 40 ft of interior storage space, contractors and business owners alike often rent the 8 ft by 40 ft storage container for general storage purposes for indefinite periods. 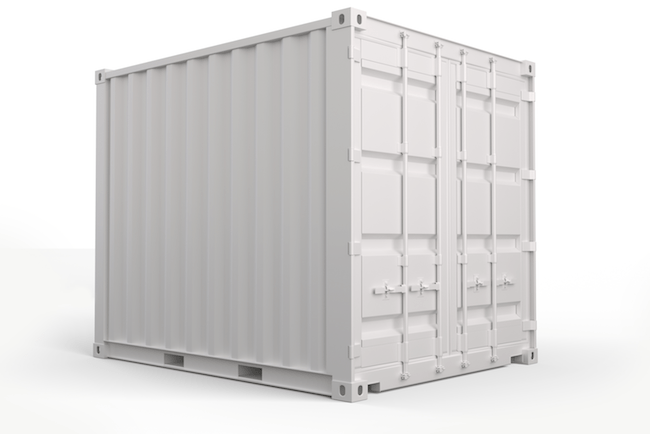 Equipped with only one door, it’s typically used to store smaller items. 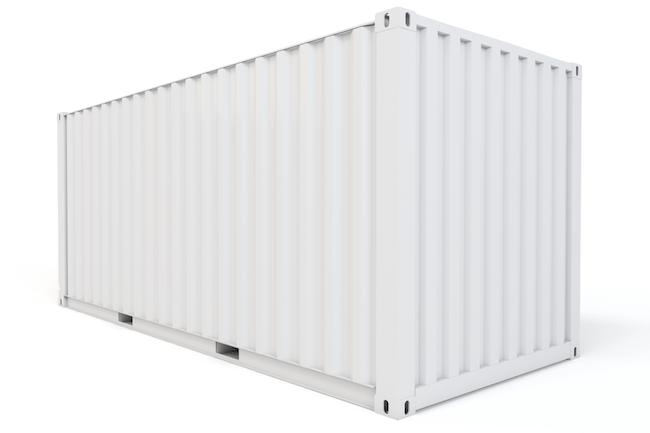 Due to its length, it can be used for other purposes, such as a modified break room or compact shelving for better organization.